At the Meyerson Symphony Hall. It was truly amazing to see one of my favorite contemporary composers John Adams conduct his music live. Happy New Year from our New Year's eve concert-team (with Prezioso string quartet and Tammo Sumera at Estonia Concert Hall in Tallinn)! Wishing you all great health and happiness for 2019! "Lisztomania Vol.1" received Silver Medals in Instrumentalist and Instrumental categories at Global Music Awards 2018. 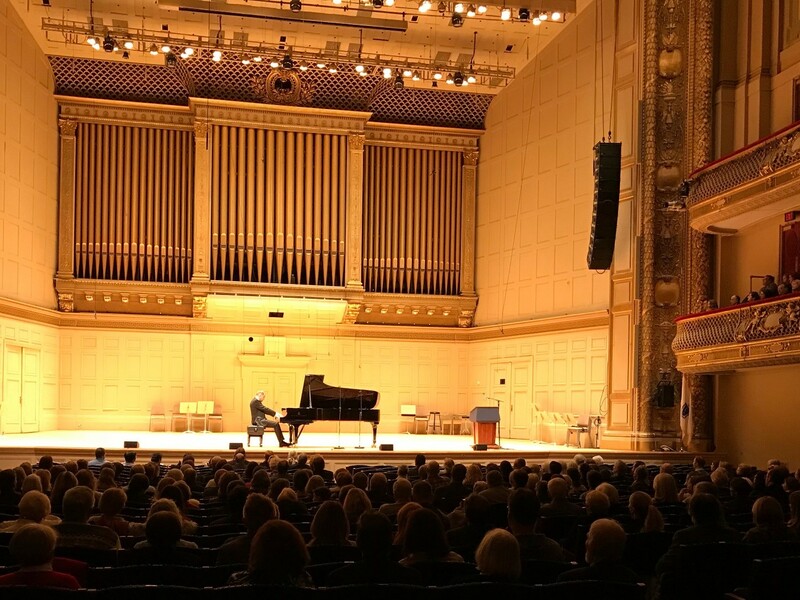 It was more than amazing to perform at the historic stage of Boston Symphony Hall. Unforgettable atmosphere and acoustics. Last weekend in California included a memorable meeting and performance in Silicon Valley for the President of Estonia. As it happened to be at the same time with my CD release, Mrs.Kersti Kaljulaid became the first recipient of "Lisztomania Vol.1". 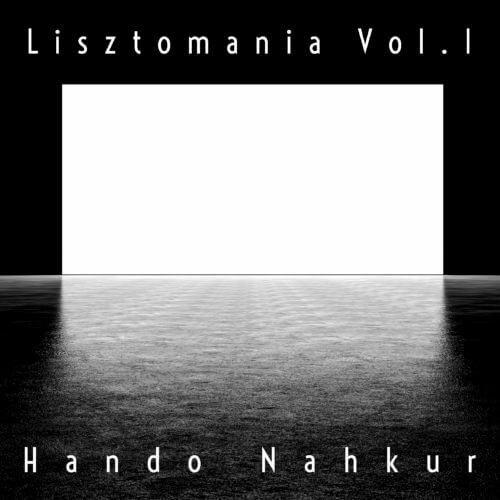 “Lisztomania Vol. 1” is released! Lisztomania Vol.1 is now released! This is my 5th but 1st full Liszt CD. On this album my focus is on Liszt's major works as well as his transcriptions of Schubert songs (Dante Sonata, Ballade No.2, Erlkönig etc. ).